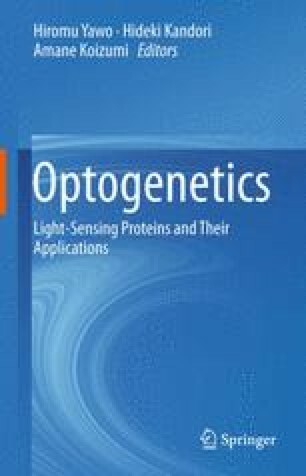 Optogenetics is a recently developed experimental technique to control the activity of neurons using light. Optogenetics shows its power to reveal the physiological role of specific neural circuits in the brain. In particular, the manipulation of specific types of neurons using optogenetics with high-accuracy timing enables us to analyze causality between neural activity and initiation of animal behaviors. However, to manipulate the activity of specific neurons in vivo, two steps need to be fulfilled to succeed in the manipulation of neural activity and control of the behavior of individual animals. Step 1: an adequate number of molecules of light-activated protein must be expressed in the cell membrane of the neurons of interest. Step 2: the optical system must illuminate the targeted neurons with enough intensity to activate the light-activated protein. In this chapter, I illuminate the tricks to succeeding in the manipulation of targeted neurons in vivo using optogenetics to control animal behaviors.